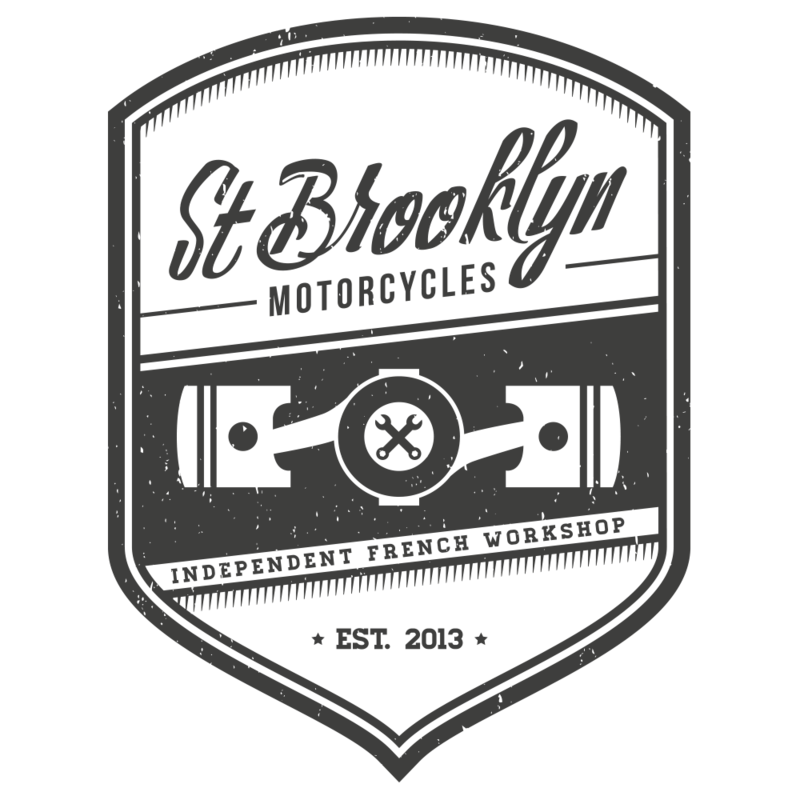 St Brooklyn Motorcycles is a French independent Motorcycles workshop. 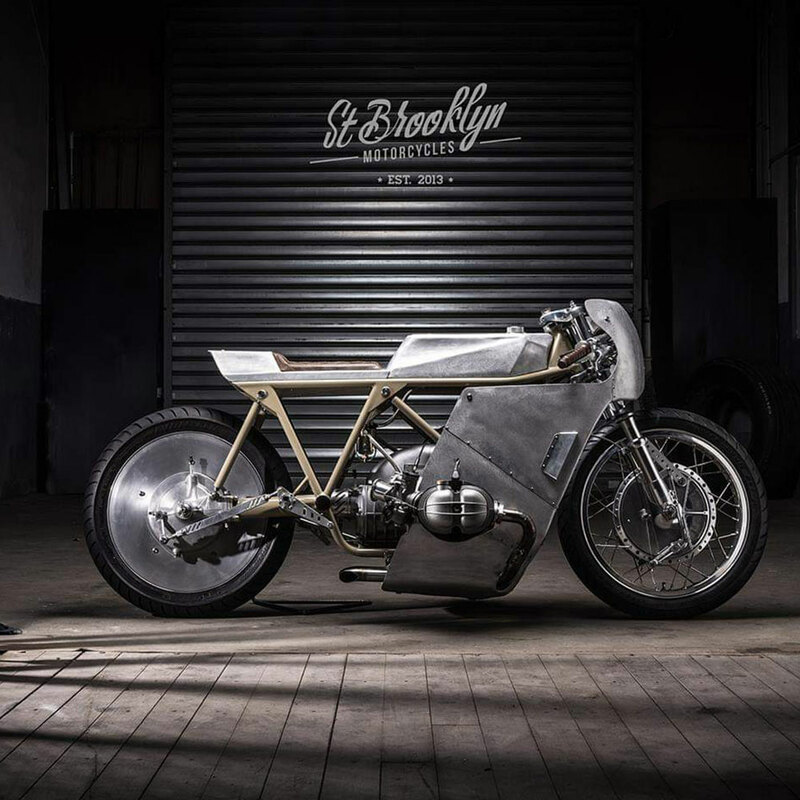 Ludwig Ascher designs and builds unique racing motorcycles, entirely by hand to compete in sprint racing. His first build, “L’intrépide” allowed him to be recruited by ‘Sultans of Sprint’ racing team. 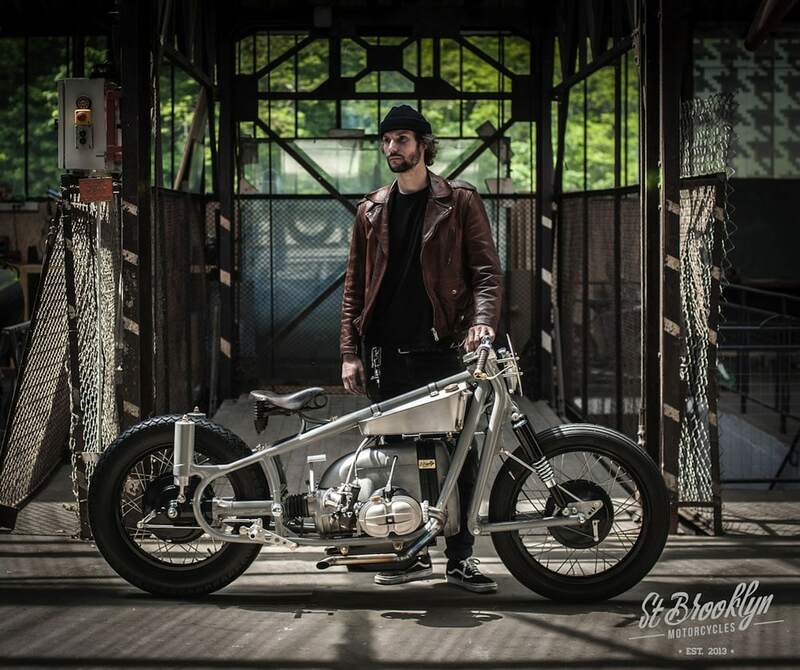 ‘L’Étonnante’ his second build propelled him on the cover of Moto Heroes magazine. The logo has been engraved on a copper plaque on each build as you can see displayed below. 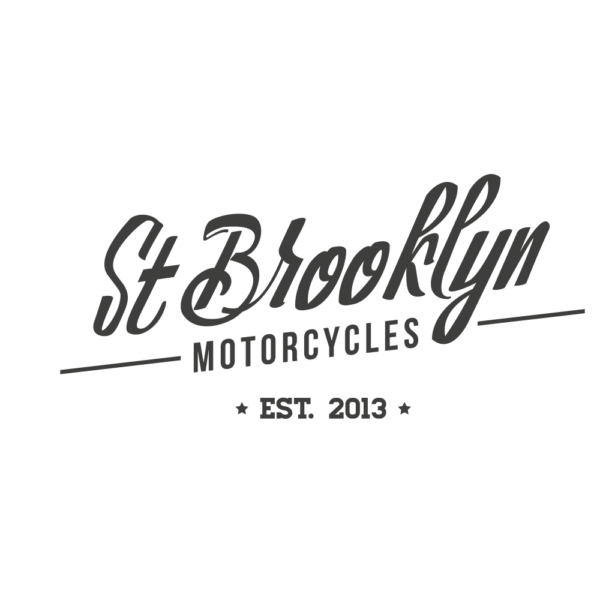 All pictures ©2018 Vicent Paulic – all rights reserved.